These are YUMMMMMM!!!!! I mean – you will be in awe that healthy could taste THIS good!! I’m telling you…this may change your life – make them and put them in a ziplock baggie and let them sit overnight – holy chocolate wonderfulness!!! I’ve found with a lot of these natural baked goods – if you put them in a baggie – they just keep getting better over the next couple of days. 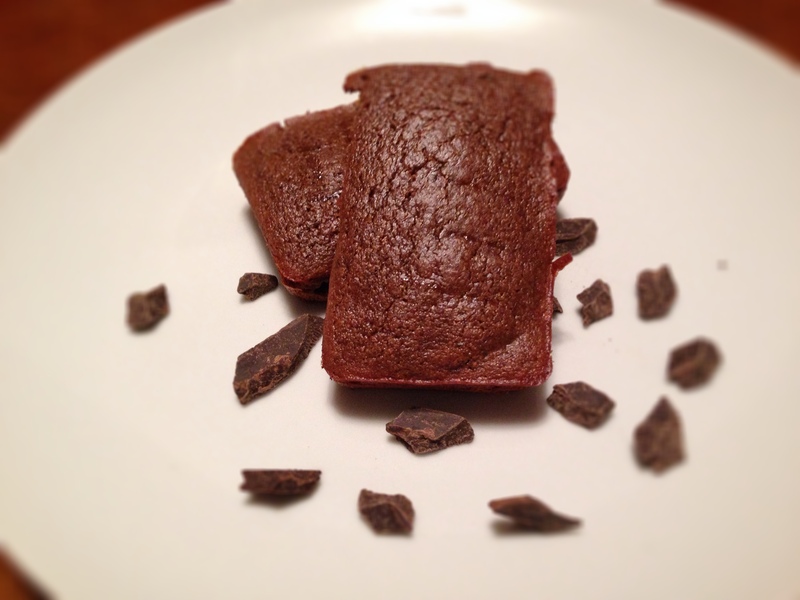 I got this recipe from PaleOMG, which has a plethora of ah-mazing paleo, all natural dishes and desserts. Check it out! chocolate chips (optional) – I put these in, but honestly I don’t think it needs it! Save the calories!! Use more paper towels as needed, but be sure to squeeze until the zucchini feels water-less. Pour your ingredients into a loaf pan or mini loaf pans. Make sure to spray with coconut oil. Place in oven to bake for 25-35 minutes or until toothpick comes out clean when you poke it. Mine took almost 35 minutes to completely cook through.